Inspired by a comment by science-fiction author William Gibson, the title of the twentieth Biennale of Sydney, The future is already here — it's just not evenly distributed, suggested that technology had already surpassed our ideas of the future, and served as a reminder that access to information, the internet and other more basic resources is not universal. The 2016 edition took place across seven distinct ‘embassies of thought’, designated as safe spaces for thinking, and reflected on immigration politics. Named after themes emerging from Rosenthal’s conversations with artists, the embassies were titled ‘Spirits’; ‘Non Participation’; ‘Translation’; ‘the Real’; ‘Transition’; ‘Disappearance’; and ‘Stanislaw Lem’. Twelve ‘in-between’ spaces – ranging from a library to a cemetery and a gap between two walls – provided further avenues through which to explore the distinction between the virtual and physical worlds, one of the key ideas of the exhibition. Performance featured strongly, with highlights including the Australian premiere of manger, 2014, by Boris Charmatz; Victory Over the Sun, 2016, a revisioning of the legendary 1913 Futurist (anti-) opera by Justene Williams with Sydney Chamber Opera; and Here, an Echo, 2016, a series of performances Agatha Gothe-Snape presented with dancer and choreographer Brooke Stamp. The project is now installed in Wemyss Lane, Surry Hills, as the second legacy project of the City of Sydney. Art Gallery of NSW, Artspace, Carriageworks, Cockatoo Island, Mortuary Station, Museum of Contemporary Art Australia. In-between spaces: Mobile Book Stall; 130 Abercrombie Street, Chippendale; 16 Vine Street, Redfern; 86 George Street, Redfern; 95 Commonwealth Street, Surry Hills; Camperdown Cemetery, Newtown; MCA Forecourt; Newtown Library; Redfern Wall; Royal Botanic Garden Sydney; catalogue intervention; online venue. Internationally acclaimed curator Dr Stephanie Rosenthal has held the position of Chief Curator at the Hayward Gallery in London since 2007. A key focus of her curatorial practice is the exploration of the relationship between visual art and performance. 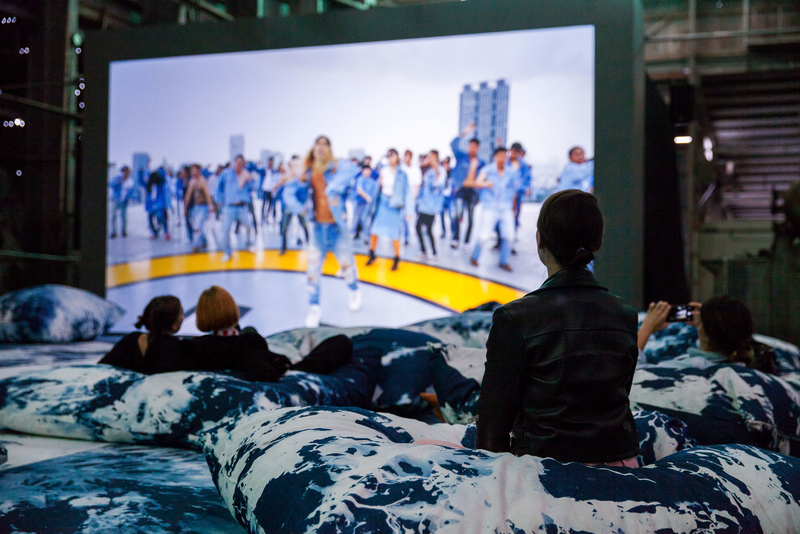 Notable exhibitions that Rosenthal has curated at the Hayward Gallery include ‘MIRRORCITY’ (2014); Ana Mendieta: Traces (2013); ‘Art of Change: New Directions from China’ (2012); ‘Pipilotti Rist: Eyeball Massage’ (2011); ‘MOVE: Choreographing You’ (2010); ‘Walking in My Mind’ (2009); and ‘Robin Rhode: Who Saw Who’ (2009). 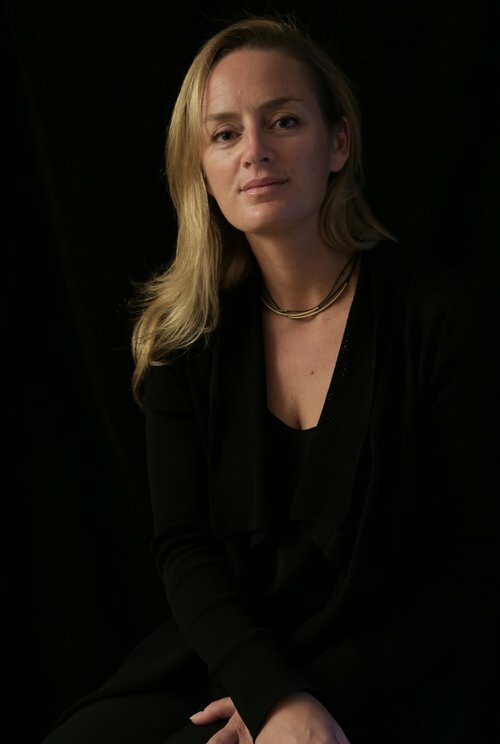 During her previous tenure of more than a decade at Haus der Kunst, Munich, Rosenthal worked as Assistant Curator and Co-curator on several celebrated exhibitions, such as ‘Night’ (1998) and ‘Objects in 20th Century Art’ (2000). Appointed Curator for Modern and Contemporary Art in 2000, Rosenthal went on to deliver a series of significant exhibitions, including ‘Allan Kaprow – Art as Life’ (2006); ‘Aernout Mik – Dispersions’ (2004); ‘Abigail O’Brien – The Seven Sacraments’ (2003); and ‘Stories. Narrative Structures in Contemporary Art’ (2002). She also curated the highly acclaimed ‘Paul McCarthy. LaLa Land Parody Paradise’ (2005), which toured to the Whitechapel Gallery, London. 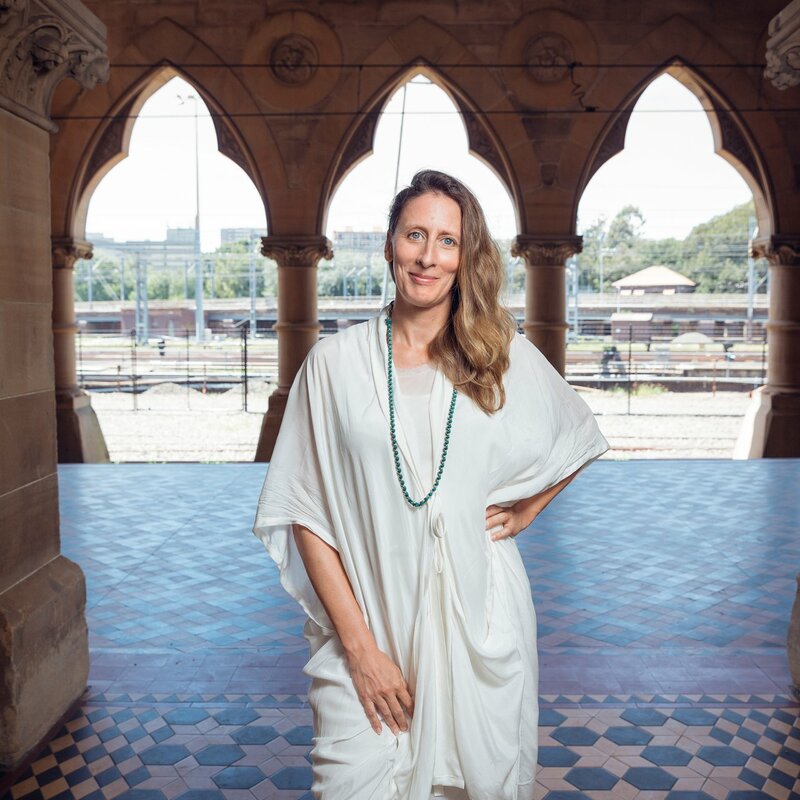 Stephanie Rosenthal, Artistic Director of the 20th Biennale of Sydney, appointed thirteen eminent curators, writers and theorists to work with her to shape the Biennale’s 2016 exhibition, opening 18 March. Known as Attachés, this advisory group will directly contribute to the broad international conversation informing this exhibition and its public programs. Sam Bardaouil and Till Fellrath co-founded Art Reoriented in 2009 as a multidisciplinary curatorial platform based in Munich and New York. Integral to Bardaouil and Fellrath’s practice is the critique of conventional art-historical classifications and the interrogation of traditional mechanisms by which contemporary art is understood. Their recent museum exhibitions include ‘Mona Hatoum: Turbulence’ at Mathaf, Arab Museum of Modern Art in Doha (2014), and ‘Songs of Loss and Songs of Love: Oum Kulthoum and Lee Nan-Young’ at the Gwangju Museum of Art in South Korea (2014). 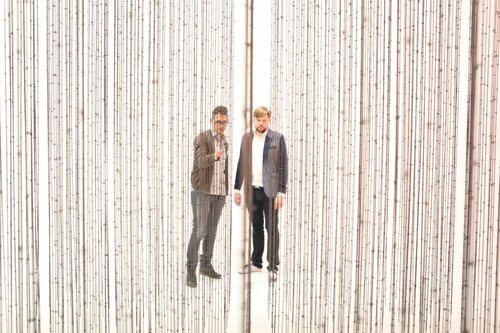 In 2013, they were the curators of the Lebanese Pavilion at the 55th Venice Biennale, and of the comprehensive retrospective ‘Paul Guiragossian: The Human Condition’ at the Beirut Exhibition Center. They also curated Mathaf’s inaugural contemporary art exhibition ‘Told Untold Retold’ (2010–2011) and the critically acclaimed traveling exhibition ‘Tea with Nefertiti’ (2012–2014). Bardaouil and Fellrath have taught at the Tisch School of the Arts at New York University and the London School of Economics among other institutions. They have authored and contributed to numerous publications such as Overcoming the Modern: Dansaekhwa-The Korean Monochrome Movement, Iran Inside Out, ItaliaArabia, and their recent book Summer, Autumn, Winter… and Spring: Conversations with Artists from the Arab World. Geraldine Kirrihi Barlow is of English, Irish and Maori descent, of the Ngapuhi iwi. Geraldine is Curatorial Manager, International Art, at the Queensland Art Gallery | Gallery of Modern Art (QAGOMA). 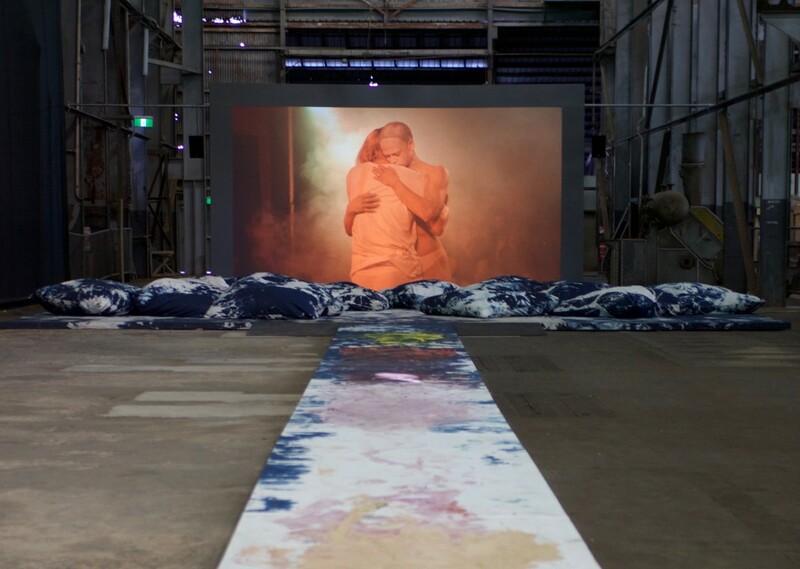 Geraldine joined QAGOMA earlier this year from Monash University Museum of Art, Melbourne, where she developed major thematic exhibitions and focused single artist projects and surveys. A new iteration of Geraldine’s most recent project, the 2014 exhibition ‘Concrete’, will be presented in Istanbul in late August 2015 at the Tophane-i Amire Arts and Culture Centre. Her earlier exhibitions include ‘Direct Democracy’ (2013); ‘Networks (Cells & Silos)’ (2011); ‘Too Much of Me: 7 Paths through the Absurd (with Detour)*’ (2009); ‘The Ecologies Project’ (2008), curated with Dr Kyla McFarlane; the single-artist survey ‘Brook Andrew: Eye to Eye’ (2007); ‘Before the Body – Matter’ (2006); and ‘Ghosts of Self and State’ (2006). Geraldine has also worked with the Australian Centre for Contemporary Art (ACCA); the Melbourne International Festival of the Arts; the Melbourne International Biennial; and Heide Museum of Modern Art. 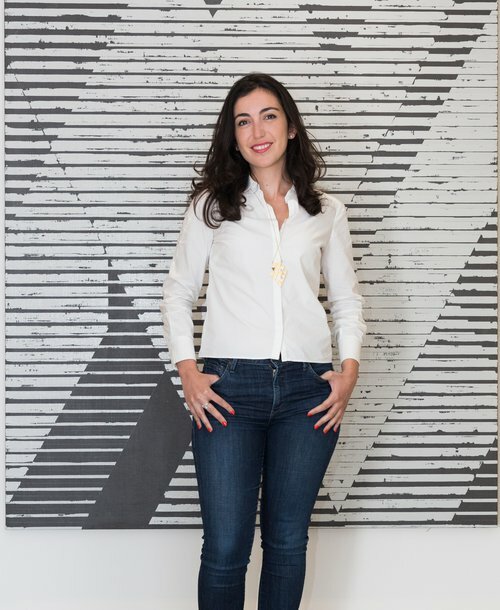 Jessica Cerasi is Assistant Curator of the 20th Biennale of Sydney (London Office). She is an independent curator, and Exhibitions Manager at Carroll/Fletcher, a London gallery supporting artists who use diverse media to explore sociopolitical or technological themes. She was previously Curatorial Assistant at the Hayward Gallery, working closely with Stephanie Rosenthal on major exhibitions including ‘Pipilotti Rist: Eyeball Massage’ (2011); ‘Art of Change: New Directions from China’ (2012); and ‘Ana Mendieta: Traces’ (2013); as well as ‘David Shrigley: Brain Activity’ (2012). She has also worked at Hayward Touring, Christie’s and the Guggenheim Museum, New York, and has curated a number of her own projects independently. She holds an MA in Art History from University College London. Belonging to the Yamatji people of the Inggarda language group of northwest Western Australia, Stephen Gilchrist is a writer, curator and lecturer who has worked with the Indigenous Australian collections of the National Gallery of Australia, Canberra (2003–2005), the British Museum, London (2008), the National Gallery of Victoria, Melbourne (2005–2010) and the Hood Museum of Art, Dartmouth College (2011–2013). He has a Bachelor of Arts with Honours from the University of Western Australia, Perth and a Master’s in Arts Politics from the Tisch School of the Arts, New York University. Stephen has curated exhibitions in Australia and the United States and has written extensively on Indigenous Art from Australia. He is Associate Lecturer of Indigenous Art in the Art History and Film Studies Department at the University of Sydney where he is also completing his PhD. He is currently working on an exhibition titled ‘Everywhen’ that will open at Harvard Art Museums, Harvard University in February 2016. 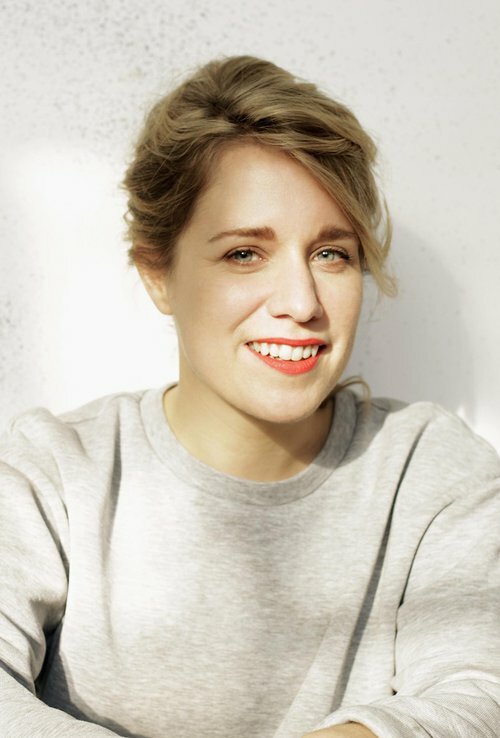 Anna Gritz is the Co-Director of the Schinkel Pavillon in Berlin. Previously she has worked as a curator at the South London Gallery (SLG) and the ICA, London, where she curated exhibitions and commissioned new works by artists including Juliette Blightman, Michael Smith, Bonnie Camplin, Jill Magid, Lis Rhodes and others as well as the group exhibitions ‘Last Seen Entering the Biltmore’, 2014 and independently ‘Duh – Art and Stupidity’ (co-curated with Paul Clinton) at Focal Point Gallery, 2015. Her writing has been included in Art Monthly; Art Agenda; frieze; frieze d/e; Mousse and Cura, exhibition catalogues and books. Recent curatorial projects include ‘Sand in the Vaseline’, Material Art Fair, Mexico City (2015); ‘My Vocabulary Did This To Me’, SLG (2014); ‘Bonnie Camplin: The Military Industrial Complex’, SLG (2014); ‘Modern Draperies’, SLG (2013); ‘Asco: Your art Disgusts me’, SLG (2013); ‘Soundworks’, ICA (2012); ‘Lis Rhodes: Dissonance and Disturbance’, ICA (2012). Adrian Heathfield is a writer and curator working across the scenes of live art, performance and dance. He is the author of Out of Now a monograph on the artist Tehching Hsieh and editor of Perform, Repeat, Record and Live: Art and Performance. 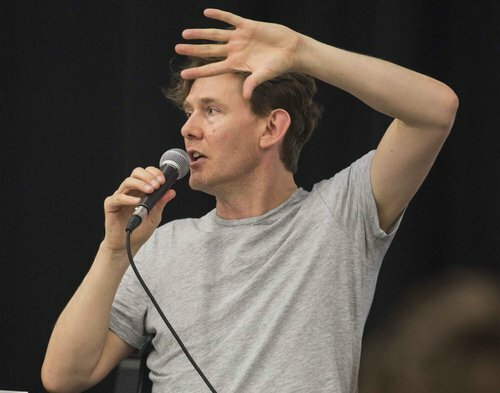 He co-curated Live Culture (Tate Modern 2003), Performance Matters (2009-14), and numerous durational events in European cities over the last ten years. He is Marie Curie International Fellow at Columbia University, New York and Professor of Performance and Visual Culture at the University of Roehampton, London. The Chief Curator at the Mori Art Museum (MAM) in Tokyo since 2003, notable exhibitions Mami Kataoka has curated include ‘Roppongi Crossing’ (2004, 2013), ‘Sensing Nature: Perception of Nature in Japan’ (2010); as well as major survey shows on prominent artists in Asia such as Tsuyoshi Ozawa, Ai Weiwei, Lee Bul, Makoto Aida, and most recently on Lee Mingwei. 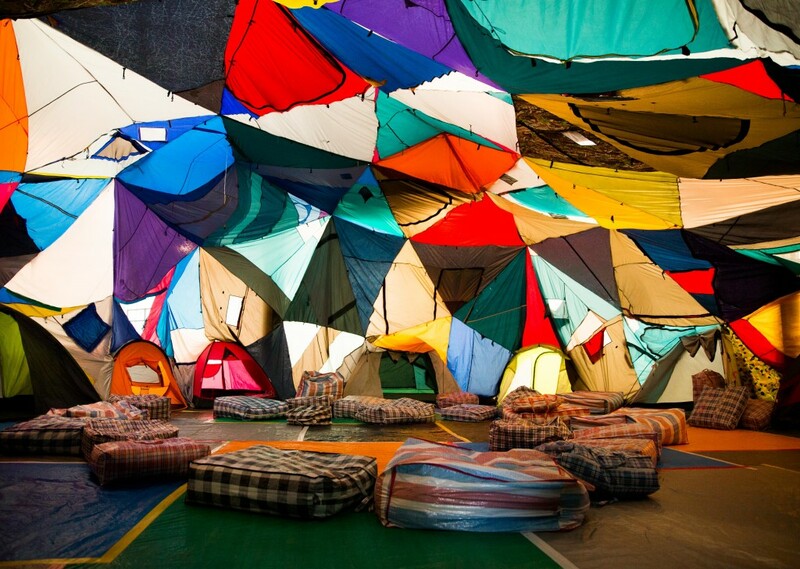 Kataoka was also the International Curator at the Hayward Gallery in London between 2007 and 2009. 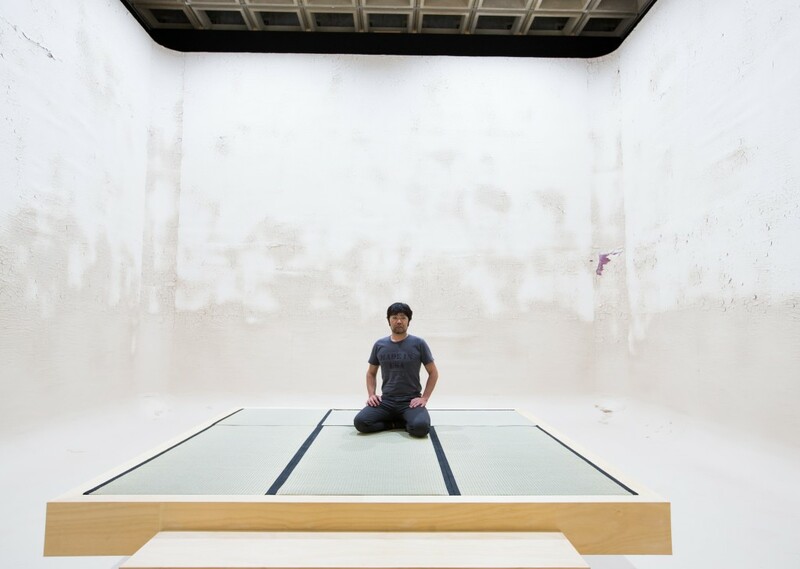 Frequently writing for publications and presenting lectures on contemporary art in Asia, Kataoka is a key figure in analysing socio-historical and generational trends within contemporary Japanese Art. 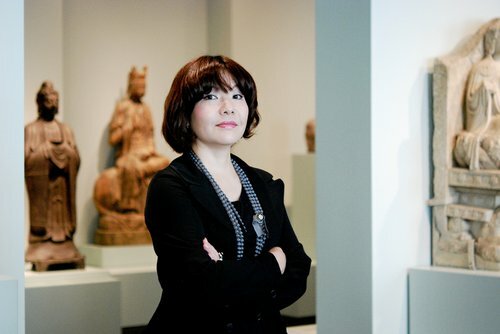 In recent years she has extended her curatorial practice internationally, engaging in many projects including ‘ROUNDTABLE: 9th Gwangju Biennale’ (2012), South Korea as Co-Artistic Director and guest curating ‘Phantoms of Asia: Contemporary Awakens the Past’ (2012) at the Asian Art Museum, San Francisco. Kataoka also curated ‘Ai Weiwei: According to What?’ (2012) at the Hirshhorn Museum and Sculpture Garden, Washington DC, which toured to several other North American venues. Currently she serves as a board member of CIMAM, a member of Guggenheim Museum Asia Art Council and an advisory member for Ullens Center for Contemporary Art in Beijing. Hicham Khalidi is currently Associate Curator for Fondation Galeries Lafayette, Paris. Prior to this he was the Curator of Artefact Festival, STUK Kunstencentrum, Leuven, Belgium. From 2003–2011, he was the Artistic Director of TAG, Institute for Audiovisual Art, The Hague, the Netherlands. 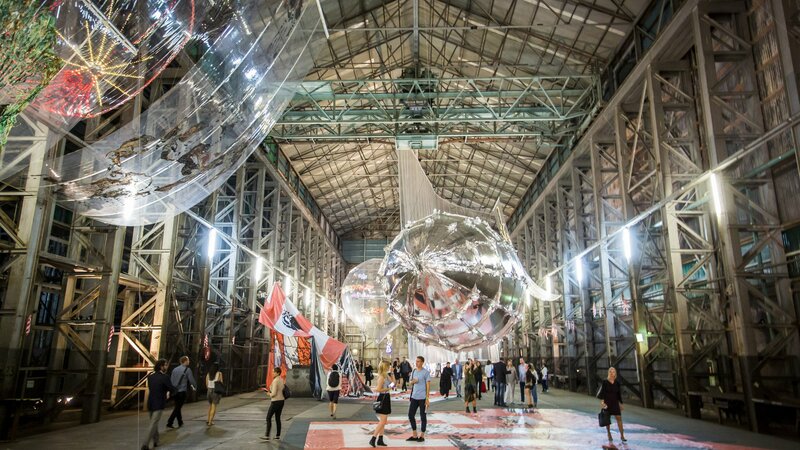 His main areas of interest are the politics of the image, contemporary art and technology, and trans-disciplinary research in art, music and design. Hicham Khalidi is a member of the board of V2_, an interdisciplinary centre for art and media technology in Rotterdam, the Netherlands, and q-02, a centre for contemporary music based in Brussels. 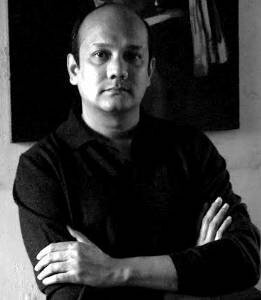 He is also a jury member of the upcoming Sonsbeek Biennale, Arnhem (2016). 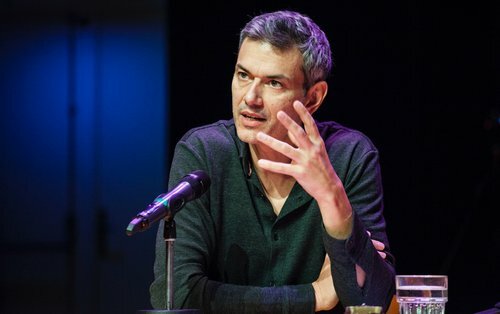 Khalidi was the visual arts curator of the 5th Marrakech Biennale (2014) ‘Where are we now?’ and was until recently Head of Exhibitions at STUK Art Center, Leuven, Belgium. His most recent exhibitions include ‘The Prehistory of the Image’ STUK, Leuven, Belgium (2014); ‘On Geometry and Speculation’, presented as a component of the 4th Marrakech Biennale (2012); ‘Transnatural Festival’ Nemo Science Center, Amsterdam, the Netherlands (2012); and ‘Alles, was Sie über Chemie wissen müssen’, Künstlerhaus Bethanien, Berlin, Germany (2011). Pablo León de la Barra is the Guggenheim UBS MAP Curator for Latin America at the Solomon R. Guggenheim Museum and also Artistic Director, Casa França-Brasil, Rio de Janeiro. 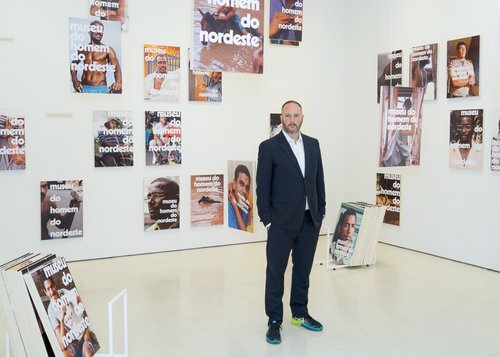 He has curated numerous exhibitions worldwide including ‘Incidents of Mirror Travel in Yucatan and Elsewhere’, Museo Tamayo, Mexico City (2011); and ‘Under the Same Sun’, Guggenheim Museum, New York (2014). In 2012, he received the inaugural Colección Patricia Phelps de Cisneros Travel Award for Central America and the Caribbean in honour of Virginia Pérez-Ratton. He currently serves on advisory committees of the Cisneros Fontanals Art Foundation, Miami, and the Fundación Luis Barragán, Mexico. Curator, writer and dramaturg, Lepecki is Associate Professor at the Department of Performance Studies at Tisch School of the Arts, New York University. Lepecki is the author of Exhausting Dance: performance and politics of movement (2006) and also edited the anthologies Of the Presence of the Body (2004), The Senses in Performance with Sally Banes (2007), Planes of Composition: Dance Theory and the Global with Jenn Joy (2010) and the Whitechapel anthology, Dance (2012). He was curator of the festival Nomadic New York for Haus der Kulturen der Welt, Berlin (2007) and curator of the 2008 and 2009 editions of the performing arts festival IN TRANSIT, also held at Haus der Kulturen der Welt. His co-curatorial and directorial work on Allan Kaprow’s ‘18 Happenings in 6 Parts’ (1959/2006), commissioned by Haus der Künst, Munich, received the International Art Critics Association Award for Best Performance (2008). In 2010 he co-curated with Stephanie Rosenthal the Archive on Dance and Visual Arts since the 1960s for the exhibition ‘MOVE: Choreographing You’, Hayward Gallery, London, and in that same year co-curated with Eleonora Fabião the event ‘Activations, Passages, Processes’, ArtCena Festival, Rio de Janeiro. 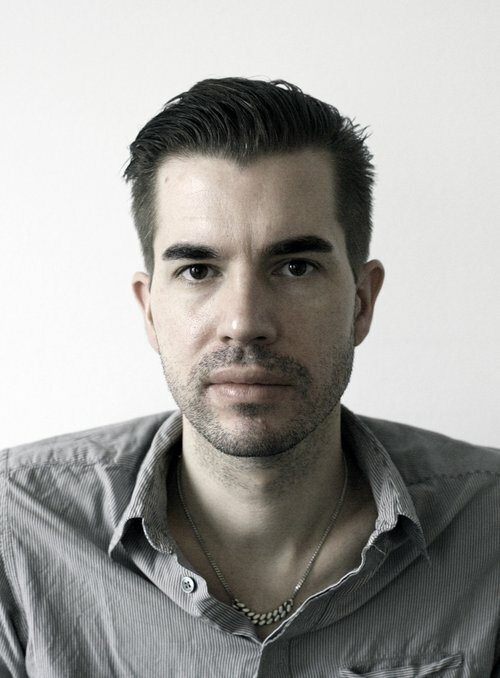 Markus Miessen is an architect, spatial consultant and writer. The initiator of the Participation tetralogy, his work revolves around questions of critical spatial practice, institution building, and spatial politics. As a consultant, Miessen has advised the Slovenian and Kosovar governments as well as a series of international cultural and political institutions. His practice, Studio Miessen, is currently working on projects for and with Artsonje Seoul, Witte de With Rotterdam, Hamburger Kunstverein, CCA Tel Aviv, Kosovo National Gallery, EACC Castellon, IMA Brisbane, the artist Hito Steyerl, the design collective New Tendency, and a residential project in Los Angeles. The studio’s largest project to date is a strategic framework design for a former NATO military site in Germany. In 2008, Miessen founded the Winter School Middle East (now Kuwait). He has previously taught at the Berlage Institute Rotterdam, the Architectural Association London, and has been a Harvard Fellow. Most recently, Miessen has held a Stiftungsprofessur for Critical Spatial Practice at the Städelschule, Frankfurt, has run a studio at HEAD, Geneva, and is currently an independent professor at the University of Southern California, Los Angeles. His fothcoming book, Crossbenching, will be out in Fall 2015. He is the co-editor of the book series Critical Spatial Practice at Sternberg Press. A curator and writer on art, literature, music and society, Aveek Sen is also a Senior Assistant Editor, The Telegraph, Kolkata. Sen’s curatorial practice has a focus on photography. He has lectured in English at St Hilda’s College, Oxford, and is the recipient of a number of awards including the Infinity Award for Writing on Photography (2009); The Reuters Fellowship, Green College, Oxford (2005); and the Rhodes Scholarship, Rhodes Trust, Oxford.